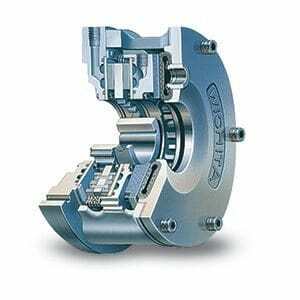 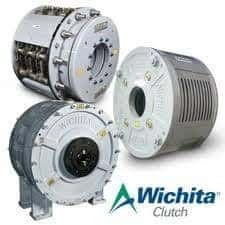 For several decades, the Wichita Clutch Brand been an industry leader, successfully serving several industries and applications with its reputable and versatile brake and clutch products. 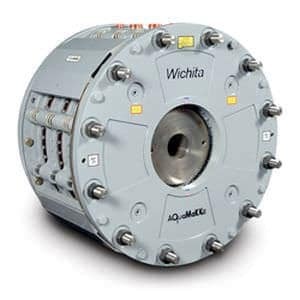 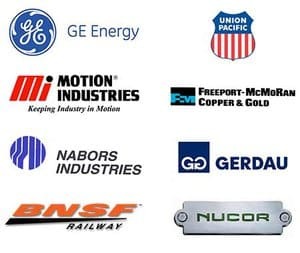 At Kor-Pak, our dynamic engineering capabilities and expertise in brake/clutch applications enable us to help you locate the optimal Wichita Clutch product for your unique application. 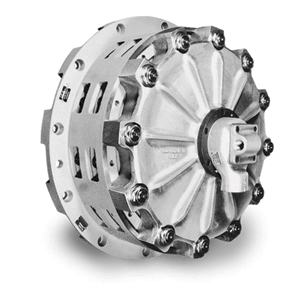 Available as KK/SS (spring-applied/air released “passive brake” for emergency engagement OR KK/SS/Dual Acting- air applied active control plus spring applied passive holding/stopping). 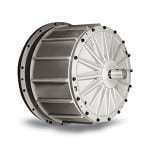 Copper plates used to dissipate heat and give longer control/life.